The year-long wait has ended. 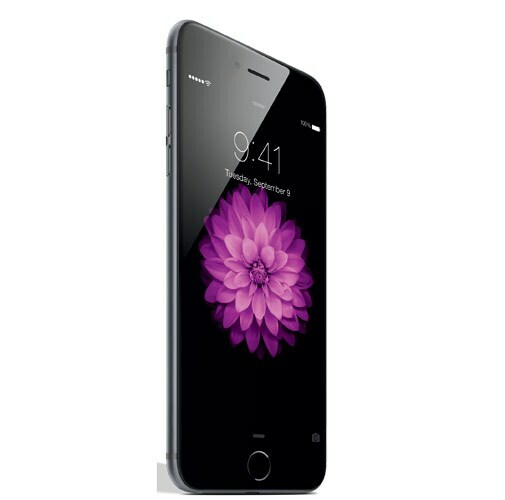 Apple has unveiled not just one but two iPhones with bigger displays and faster processors. Here is what makes the iPhone 6 and iPhone 6 Plus special. 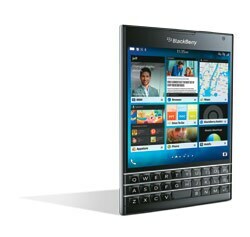 A 4.7-inch screen with 1334 X 750 pixel resolution display, encased in an all-aluminium 6.8 mm slim chassis with a powerful A8, 64-bit chipset of brain. With ion-strengthened glass front, the curvature design aesthetic follows to the aluminium back that sports a stainless steel Apple. This is the iPhone 6 for you. The bigger sibling encases a 5.5-inch display that marks Apple 's entry into the phablet space. The display has 1980 x 1080 pixel resolution in a 7.1mm thick chassis. The back is made of anodized aluminium and also has a stainless steel frame. The awesomeness of dimensions is extended to the innards too. The all new A8, 64-bit second-generation chipset is accompanied with the M8 co-processor. Apple claims that the A8, 64-bit chip is 25 per cent more powerful than its predecessor and offers 50 per cent faster graphics. 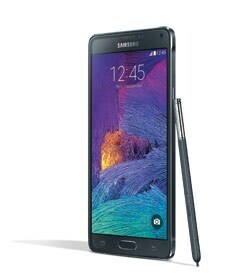 The company promises that the A8 chipset would allow the device to run at full power without causing heat. The battery life is estimated at 15 hours of 3G talk time on the iPhone 6 and 24 hours on the iPhone 6 Plus. While the megapixel count remains the same, both the iPhones have a new iSight sensor and both also support a faster auto focus. 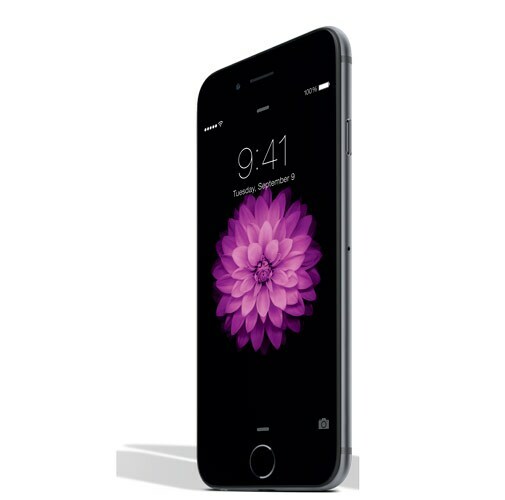 The iPhone 6 features a digital image stabilisation while the iPhone 6 Plus has an optical image stabilisation. Apple also says it's now capable of capturing 1080p video at 30 or 60 frames per second, and Slo-Mo video at 240 frames per second. Panoramas have been increased to up to 43 megapixels. In addition, the iPhones have got the NFC chips too for Apple Pay. This is the new payment service where payments can be made with the phone instead of the credit card at checkout counters. This makes the two iPhones unique. Of course, this service will first be available only in the US with no security threats as the credit card numbers are stored in the Passbook app. Neither Apple nor the retailer will have access to that information. Irrespective of the bigger display, Apple has still made both the phones user friendly by introducing a new gesture called "Reachability," to account for the increased screen size of the devices. Double touching the home button will slide down the entire display, making the top software buttons accessible in whatever app you're in. The 5.5-inch iPhone 6 Plus also allows apps to show more information. For instance, in landscape mode, the Mail app will show both a list view of messages on the left side and the content of the selected message to the right, similar to how it is displayed on Apple's iPad Air and iPad Mini. From a bigger display (4.7 inches) to a faster processor (A8 chipset with second-generation 64-bit architecture and M8 co-processor) to the new iSight 8MP camera with a new focus sensor - you name it and the iPhone 6 has it. With slim bezel and curved edges, it doesn't look like previous generation iPhones either. If you missed upgrading to the iPhone 5S last year, this one is worth considering. Z3, the new flagship in the Xperia Z series, has a rectangular design with metal accents. It has a 5.2-inch display, 2.5Ghz quad core processor, 3GB RAM, KitKat OS and a 20.7MP camera. What's new is its compatibility with PlayStation 4 gaming with the Remote Play application. The flagship phablet has a super-high-resolution 5.7-inch QHD (1440x2560) display along with a 16MP camera that includes image stabilisation technology. There is a 3.7MP front camera for capturing selfies. While Samsung has announced the Note 4 on quad-core Snapdragon 805 chipset, just like the older Note and S5, India is likely to get only the Exynos Octa-core variant.